Find the words you learned about on the Terms and Definitions page and circle them. Then use the 'answer key' below to check your work. 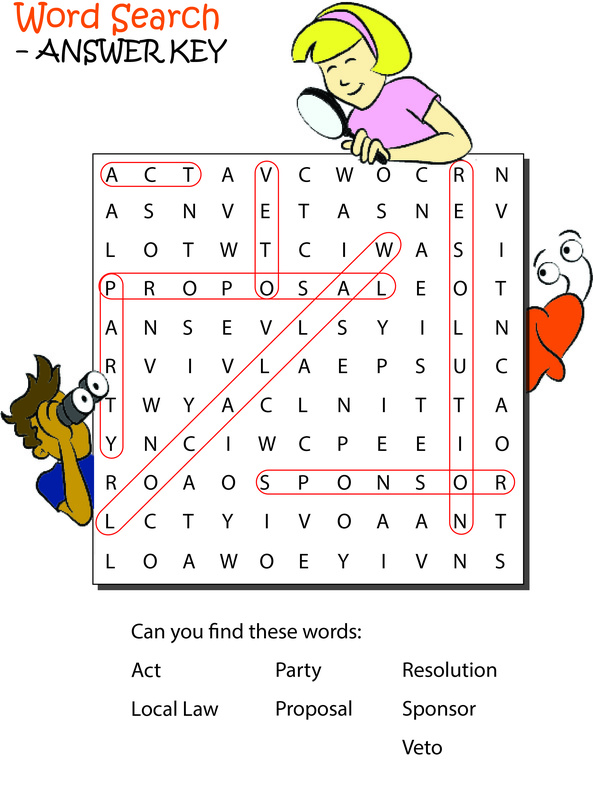 Solve the clues by filling in the words in the appropriate squares. Then use the 'answer key' below to check your work.